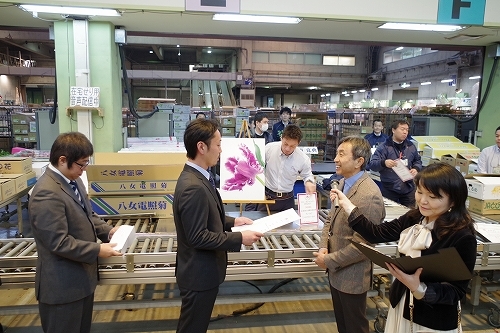 On December 8, we held the award ceremony at our auction room. 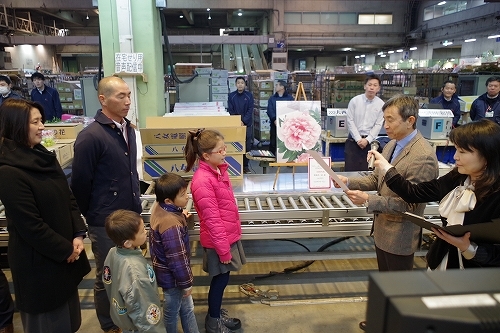 Awarded growers were given prizes and trophies from our CEO Nobuo Isomura. 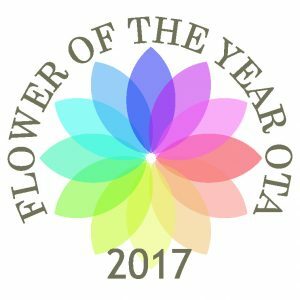 Every year, we award the title of “FLOWER OF THE YEAR OTA” to highly-valued flower varieties and their growers, among flowers shipped to our market throughout the year. They are selected based on sales data and buyers’ votes. 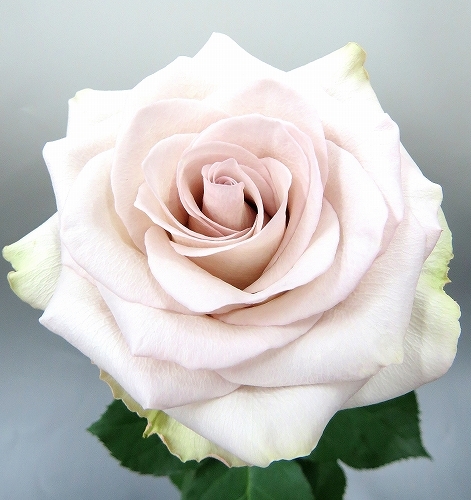 With high objectivity of screening process, it can be regarded as the latest trend in the field of flower market. 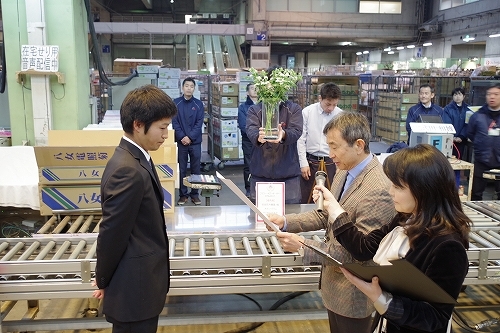 We believe this award will be useful for promotion activities of growers. 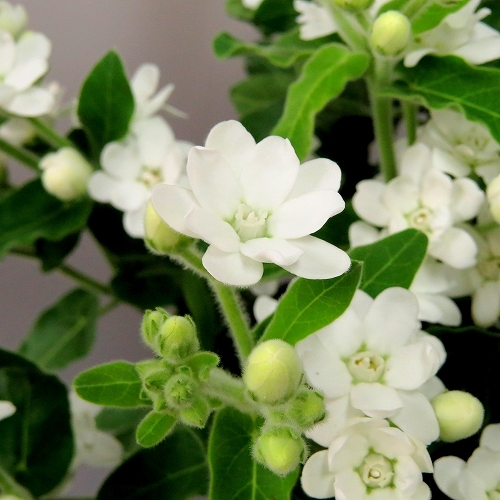 The following five varieties were selected from about 200,000 flower varieties, including imported flowers. 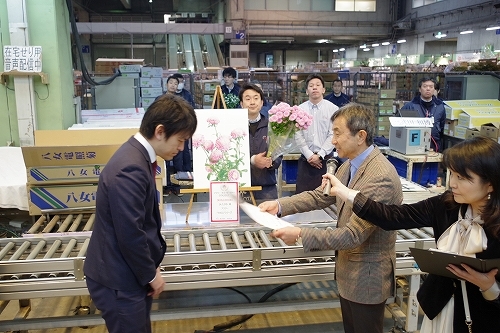 Grower: Sasaoka flower farm Inc.
Keywords in the flower trends this year are “TIME” and “HARMONY”. 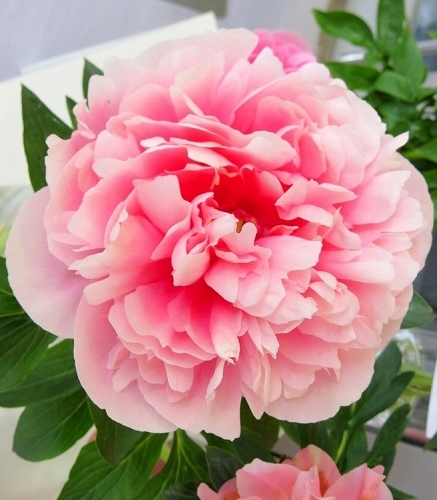 The highest award goes to the peony Etched Salmon, because it has enjoyed high popularity from buyers for a long “TIME”. 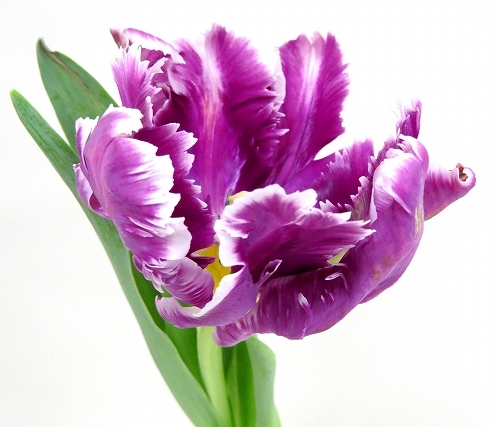 A special award winning tulip, Mysterious Parrot blooms with the passage of “TIME”, and becoming a mysterious shape. 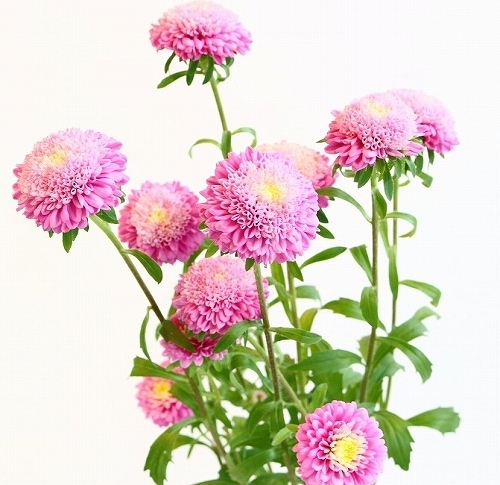 And other winners: oxypetalum Marble Happiness, rose Crystal Dress+, and China aster Macaron can show good “HARMONY” with other flowers because of their colors and sizes. That is why they can get appreciation from buyers.